Please feel free to browse our website to find out who we are and how we work. 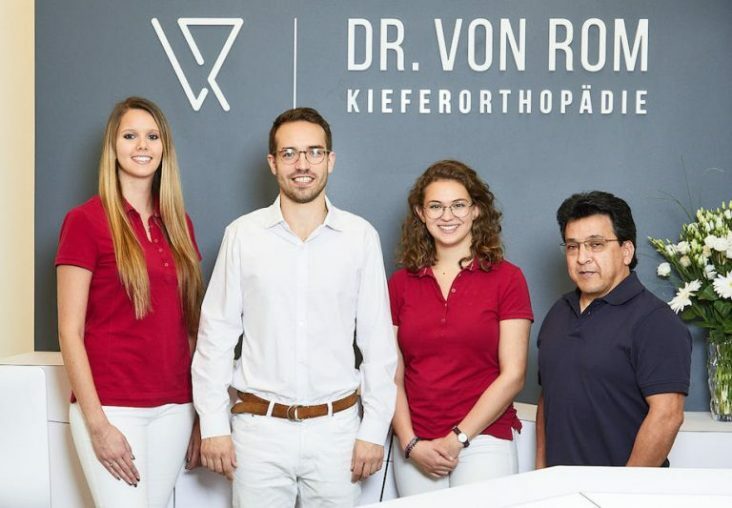 Located in Unterföhring not far from the city centre of Munich, orthodontist Dr. von Rom specialises in the treatment of dysgnathia and malocclusion. In other words the correct relationship between teeth and jaws. Do not feel intimidated by braces, we are here to provide comfortable, modern and even invisible solutions for you and your children. Regardless if you are privately or publicly insured, your smile is our passion! Your smile is our passion! We believe that oral perfection is a sign of good health and happiness. An attractive smile boosts your confidence. Orthodontics does not discriminate against age, regardless if child, adolescent or as an adult – we can provide a solution for every patient. To cater to your needs, share with us your preferences and priorities that will enable us to find the perfect path to your perfect smile. 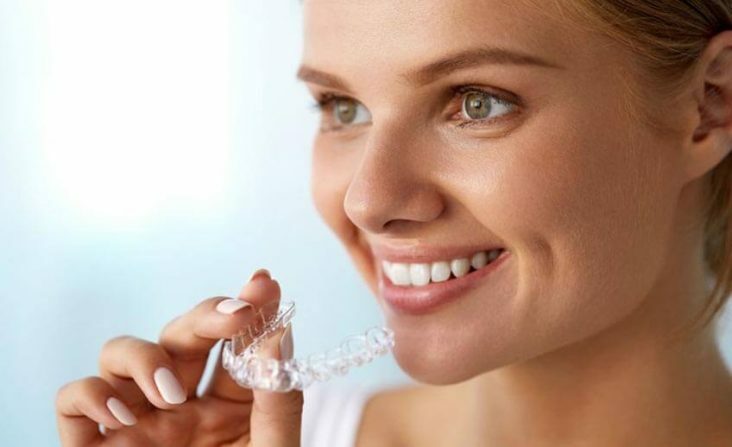 Did you know dental braces can be completely invisible? 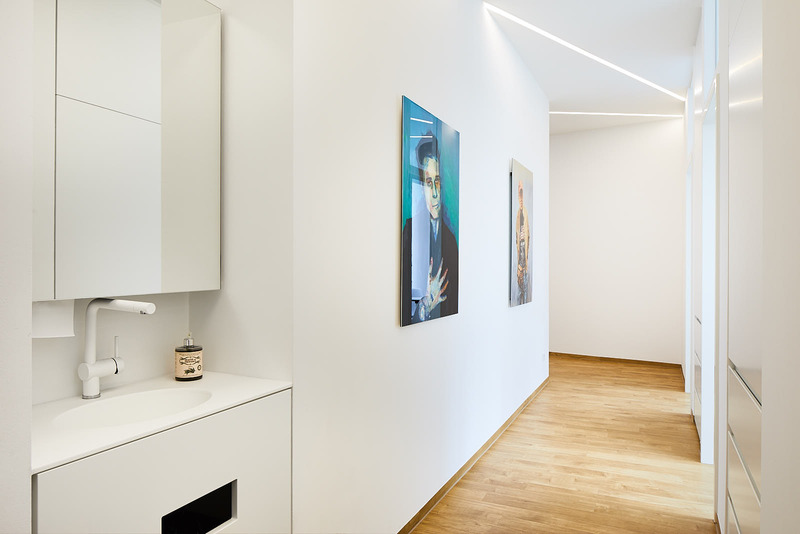 Our modern dental practice encapsulates our modern orthodontic philosophy within the metropolitan area of Munich. 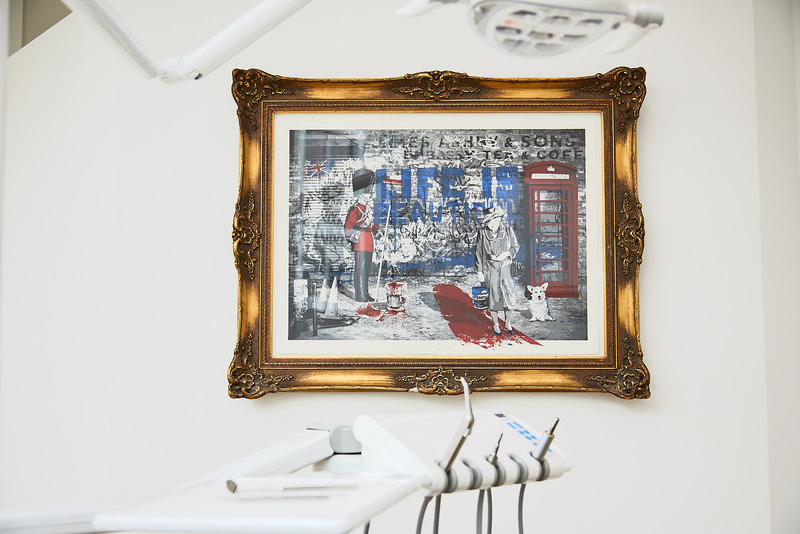 The patient is the focal point, where your comfort is of our utmost importance. In our waiting area we have provided iPads and refreshments. Treatment and consultation will of course take place in private rooms. Quality takes precedent in our practice. We strive to constantly grow in line with the best industry standards, expanding our expertise by continued training and techniques. 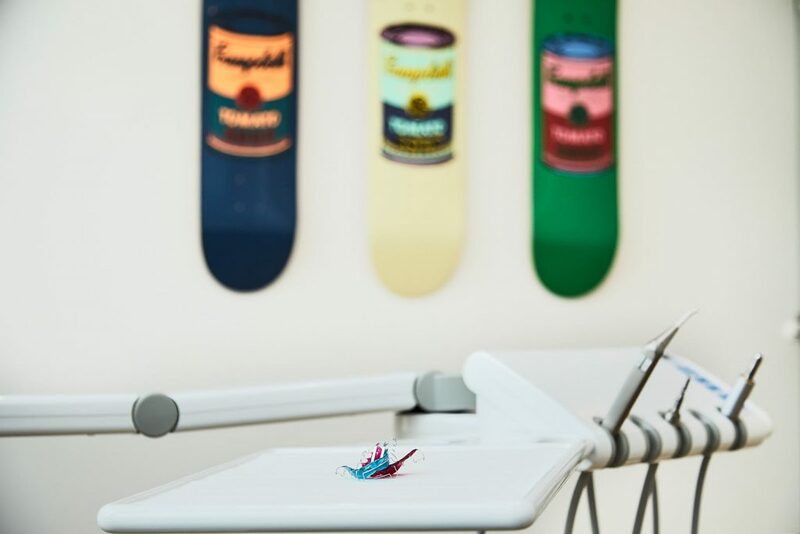 Our orthodontic practice in München-Unterföhring prides itself in being up to par with what the latest dental science has to offer. It is never too late for orthodontic treatment. For treatment of adults there numerous discreet and inconspicuous braces available. Crooked teeth, misaligned teeth or misaligned mandible or maxilla can be a cause for lowered self-confidence, stunted development and adversely affect your health. Straight teeth? Yes! Visible braces? No thank you! The invisible braces in the interior satisfy any aesthetics concerns. You dream of straight teeth? The thought of conventional dental braces is putting you off? There is a solution. 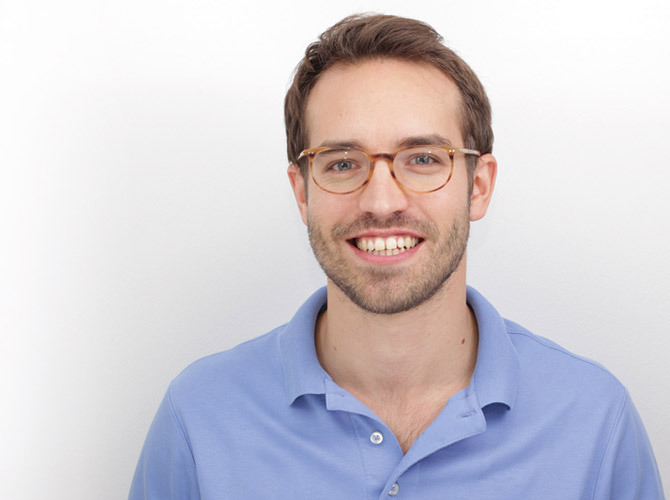 What is a specialist in orthodontics? Dental braces can not only be offered by orthodontists. 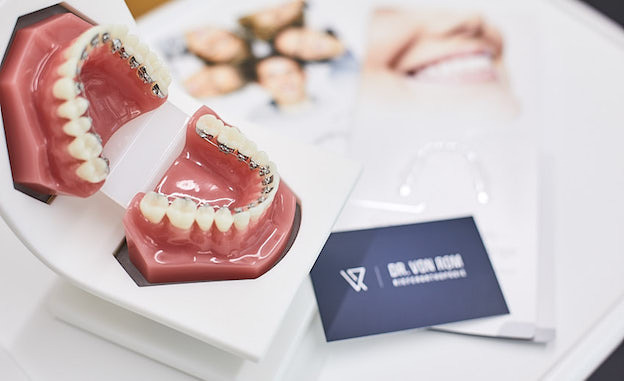 It is important for the patient to know the difference between the different titles and their educational background when choosing your orthodontic professional. 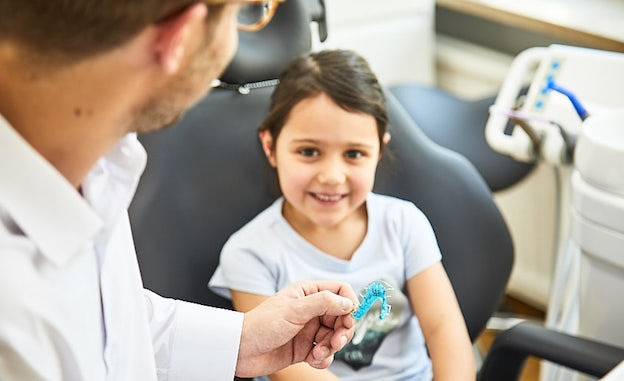 When is the right time to schedule an appointment with an orthodontist?To be on the safe side, we recommend an assessment upwards from the age of six. Here you will find out more. Does the public healthcare contribute to orthodontic treatment? Public healthcare contributions in Germany are determined by the so called KIG classification. Many kids and even some adult patients get contribution from public insurances. 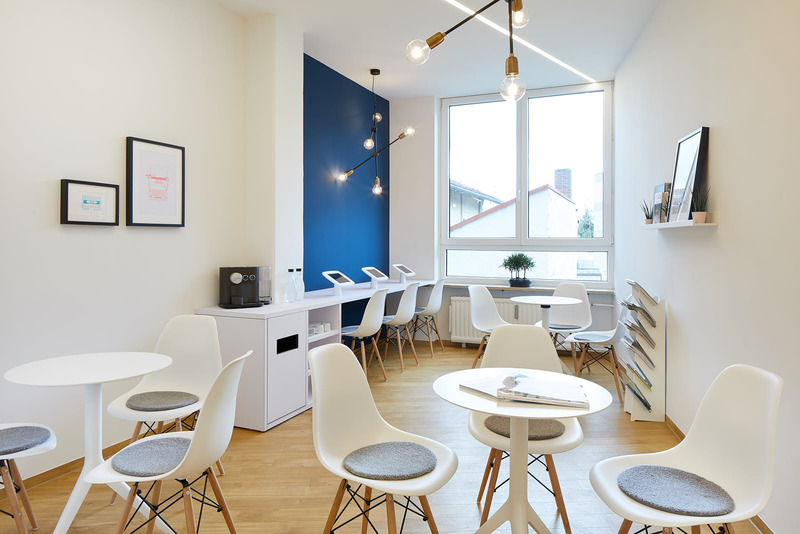 • From Munich city centre: Being an orthodontic practice, our location is in close proximity to the city centre of München. From Stachus, Isartor or Marienplatz you can reach our practice easily with the S-Bahn on the S8 or by car. • From Johanneskirchen/Oberföhring/Bogenhausen:The Oberföhringer Straße becomes the Münchner Straße und goes from Oberföhring/Bogenhausen directly to Unterföhring. • From Ismaning to Unterföhring: Regardless if you arrive by public transport, by bike along the Isar or by car via the Münchener Strasse. We are centrally located, with minimal journey times. 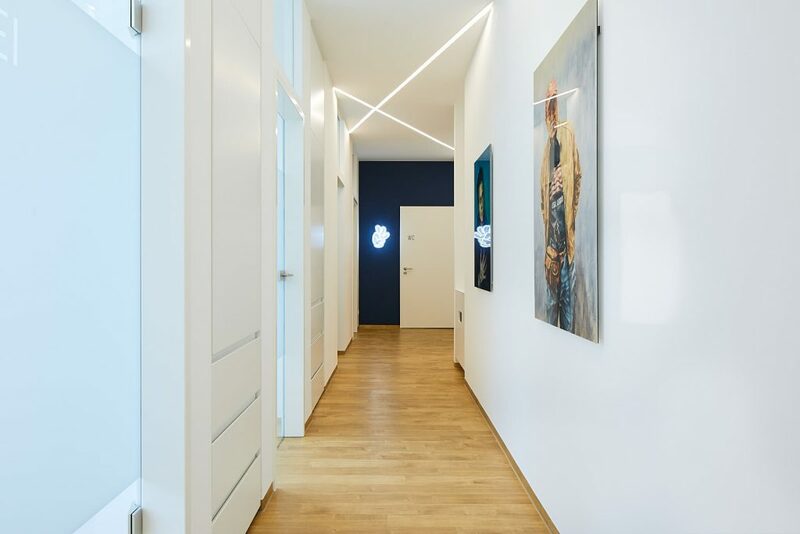 • From Schwabing/Freimann: our orthodontic practice is located on the opposite side of the Isar and the Englischer Garten, an approach on the Föhringer Ring ensures a short transit time from Schwabing/Freimann. • From Aschheim: Your fastest route to our orthodontic practice from Ascheim is via car. 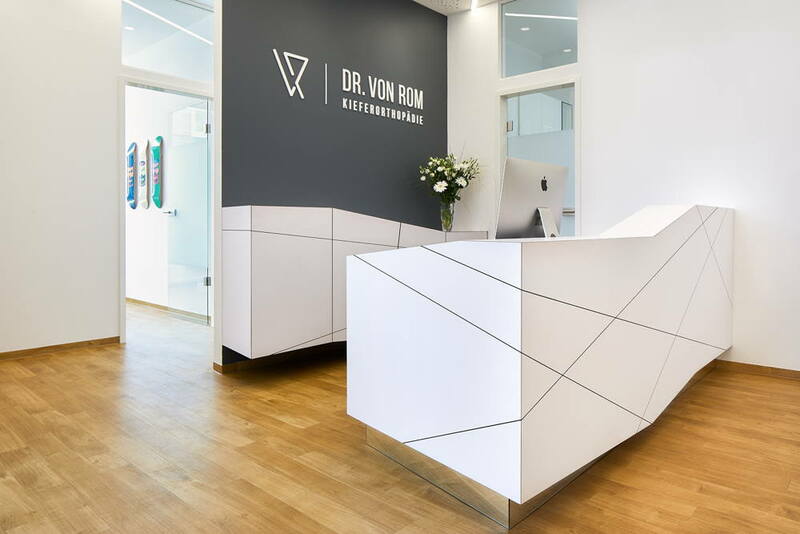 We look forward to your visit – sincerely your Orthodontist Dr. von Rom in Munich-Unterföhring.